In a review for this week's Current Opinion in Endocrinology, Diabetes and Obesity, Nicole Spartano, Ph.D., research assistant professor of medicine at Boston University School of Medicine, comments that recent literature shows that self-monitoring behavior has a role in encouraging weight loss, but may not be enough to keep people healthy when used without thought to behavioral strategies. 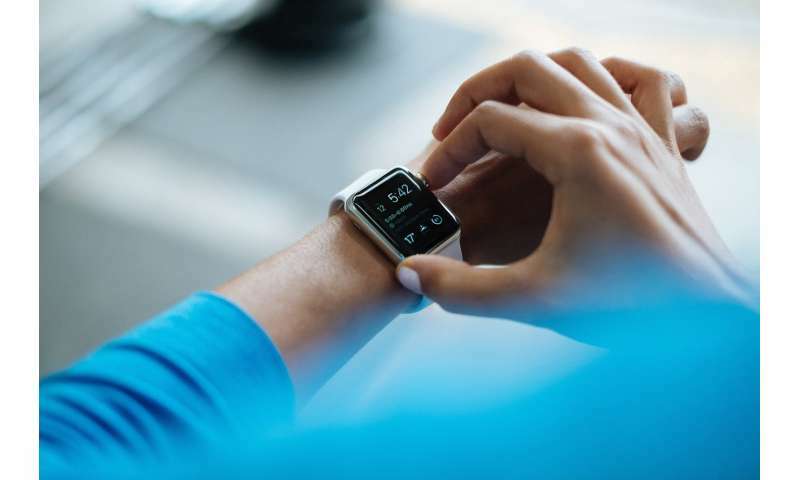 "There is not sufficient evidence that wearable devices can promote sustained behavior change and long-term weight maintenance on their own." She cites one study in which a game-based intervention produced significant improvement in step counts compared to a group of individuals using a fitness tracker without an incentive program, concluding that "using social or financial incentives and techniques like gamification may support motivation of behavior change".